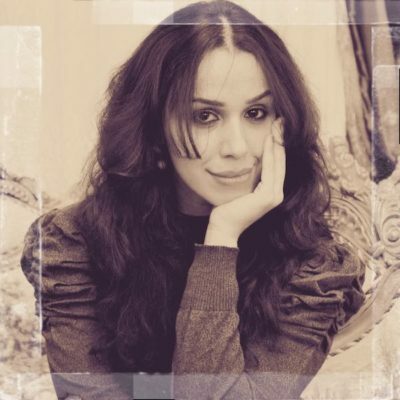 Shohreh Laici (born in 1986) is a Tehran-based author and literary translator. Her works are forthcoming in Asheville Poetry Review and Ezra: An Online Journal of Translation. Besides her literary works, Shohreh has produced a variety of video art and performance art pieces exploring the notion of femininity, language, and social taboos. Her controversial performance art, titled “Hills like White Elephants," loosely based on Ernest Hemingway’s short story, explored the concept of abortion in Iranian Patriarchal Society.